Comment: I need a couch cleaned. Ethan Allen recommends an upholstery service rather than dry cleaning. Comment: Need Cleaning for Livingroom, and three bedrooms. Would like protectant or deodorant applied depending on price. San Dimas Carpet Cleaning Services are rated 4.75 out of 5 based on 1,174 reviews of 12 pros. 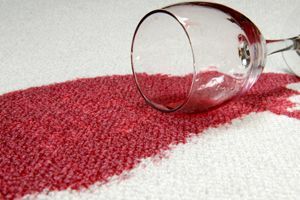 Not Looking for Carpet & Upholstery Cleaning Contractors in San Dimas, CA?